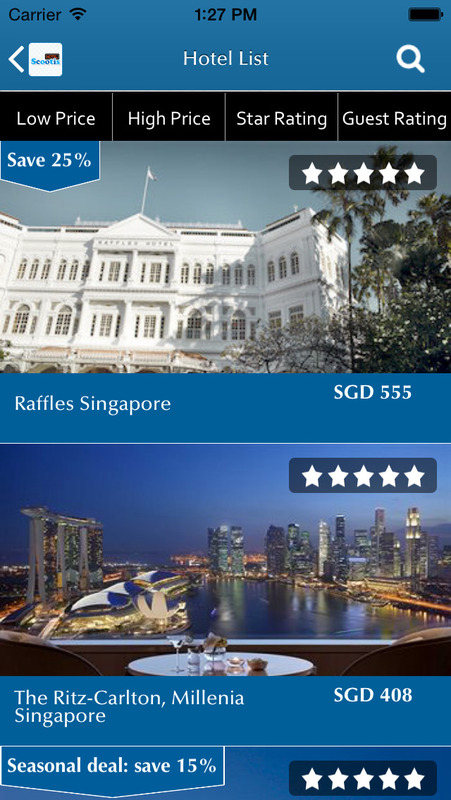 Scootis Hotels App makes it simple to search , compare and book hotels fast. 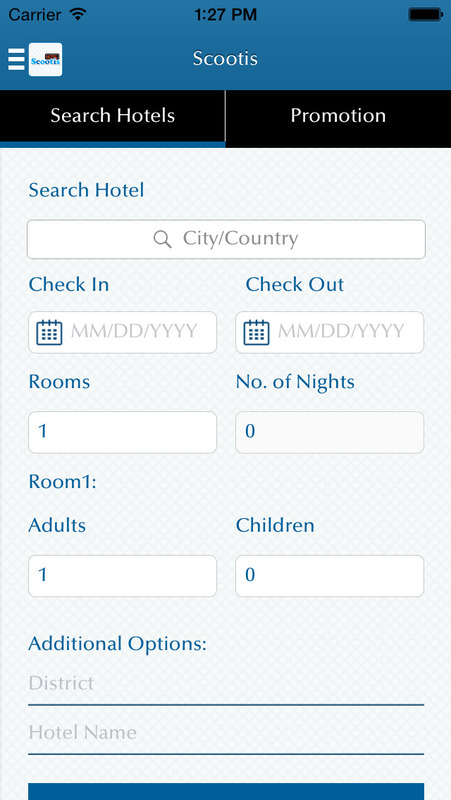 Key features, Search, explore and compare thousands of hotels, gps enabled search for quick search around you immediately and user specified deals notification to receive up to date deals on offer. 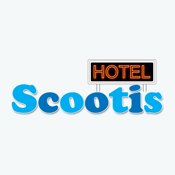 No matter where you go and where you are, Scootis is your ideal partner in locating the best hotel you need no matter what your budget. Get it now – download our app for free today.